Every single year holiday makers come to the Lake District in large numbers. Many come to enjoy well-deserved lazy days surrounded by the sights of the stunning landscape. Others come for healthy physical adventure in the hills, rivers and lakes. This "most beautiful corner of England" (as the local Tourist Board used to market it) offers a large range of options to enjoy its landscape. 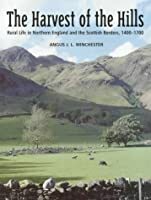 Books concentrating on the visual appearance of the Lake District countryside are assembled within this section, but we also wish them to be factually descriptive. It is our belief that places are appreciated more as we come to know more about them. 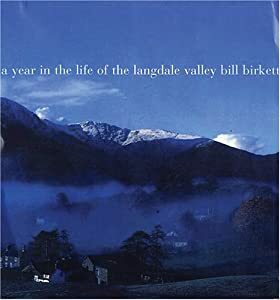 A Year in the Life of the Langdale Valleys is an excellent addition to the books in our Lake District Landscape section. Bill Birkett combines beautiful photography with fascinating insights into the life of the valleys. The Lake District landscape is substantially more than the mountains and water in isolation. There are structures, especially farm structures and their associated cottages, among the fells. Roads and trackways, both ancient and new, have also assisted in shaping the landscape as we see it today. And more profoundly, the rocks beneath have had massive influence over what is seen on their surface. We trust that you'll enjoy A Year in the Life of the Langdale Valleys and will also look around at the wider listing of titles in this Lake District Landscape category.